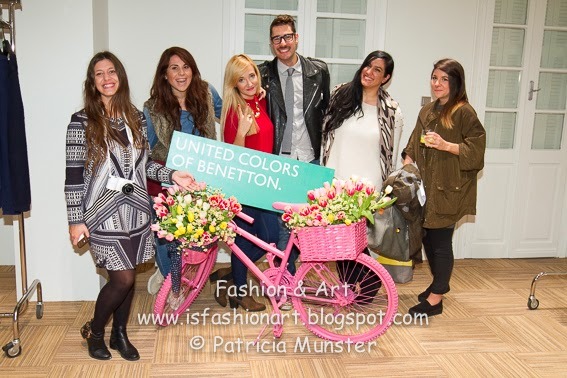 Yesterday in the center of Athens United Colors of Benetton organised a press event to introduce us to the spring-summer 2015 collection. 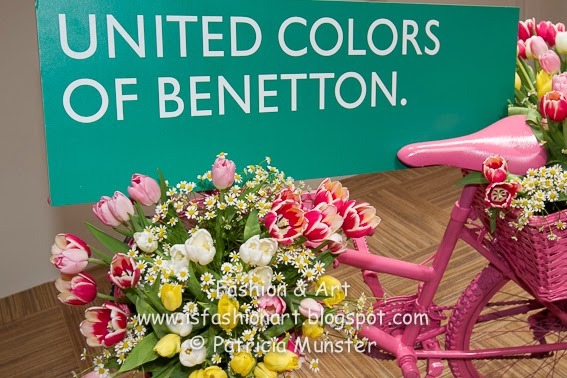 For spring 2015, United Colors of Benetton is inspired by Italian elegance, creating a collection that focuses on the unique Italian style and more specifically to the unique aura of Rome. 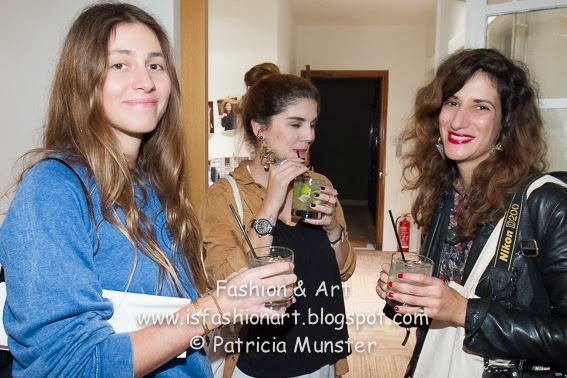 There, the women are feminine, elegant and well-dressed, and the men with an irresistible masculine charm, do not hesitate to play with the latest fashion trends, without excesses. 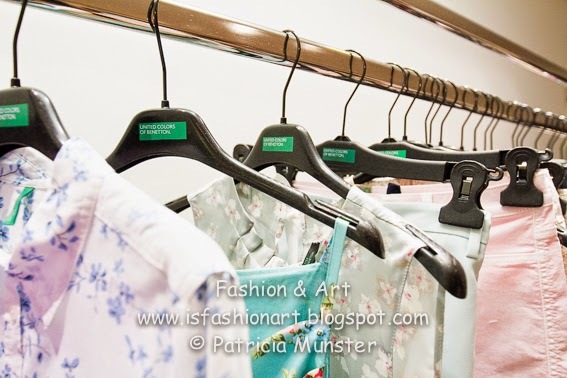 An "explosion" of flowers is featuring the womenswear collection of Benetton. Sleek, practical and very feminine lines that keep the proportions and bring to mind the happy sunny atmosphere of Rome of the 50's, through cropped pants, tiny female shirts, twin-sets and light jackets with perfect fit. A wide range of fashionable cotton shirts, playing with classic plaid and bold floral. The unusual finishes give a touch of luxury to everyday occurrences, lurex jacquard fabrics with bright stones, coats with Mao collars, asymmetrical mini skirts and cropped jackets, to obtain a more glam aesthetic. 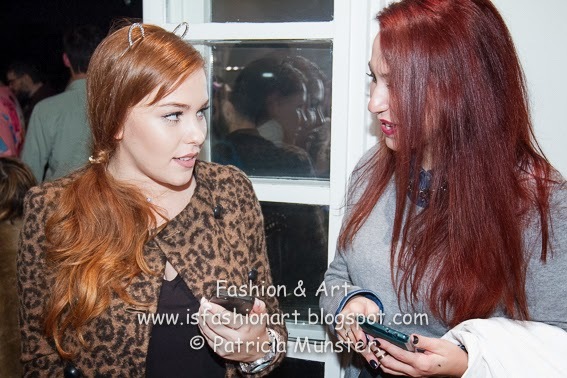 The modern woman is inspired by celebrities such as Audrey Hepburn and Jackie O. This year Benetton combines shiny metallic jacquard jackets with silk dresses, A line, ideal for a night out. The collection includes elegant cocktail dresses with tulle details in a romantic mood, blouses and shirts slides in black or colored powder, with collars decorated with stones, pearls and brooches. 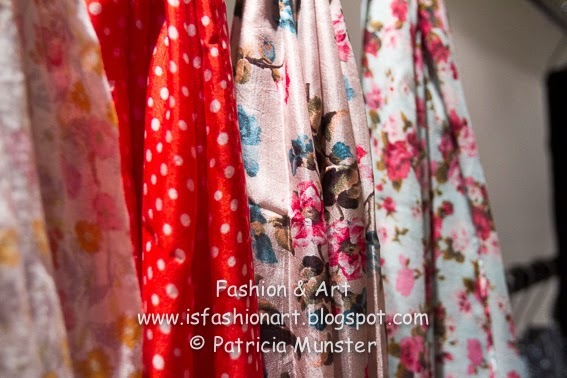 The palette of colors contains pastel colors like yellow and pink, shades of red, lime and hot pink, which blend perfectly with the plurality of soft, cotton, floral prints. In the spring of 2015, the classic colors of Benetton are combined with beige tones, such as for example an orange skirt with a thin red sweater and a beige coat. 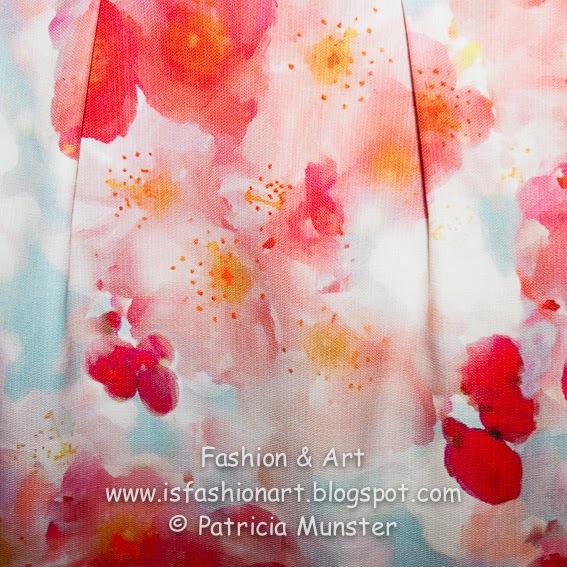 For women who "embrace" the floral trend, there are compelling pleated skirts and dresses with spring motifs, also suitable for more formal occasions or a relaxing evening out. The more daring can try to complete the look with heels in the same pattern. Benetton has also designed a series of shiny jewelry in many colors. Hanging earrings and gold necklace with shiny stones as well as colorful enameled pendants that remind America of the 50s, make up the collection. Modern bronze and black chokers up classic necklace with rows of faux pearls, which can be combined with a chic clutch or sandals decorated with crystals. The ad campaign looks amazing, shot in Rome but it will be released in December. So stay tuned to see the spring campaign! 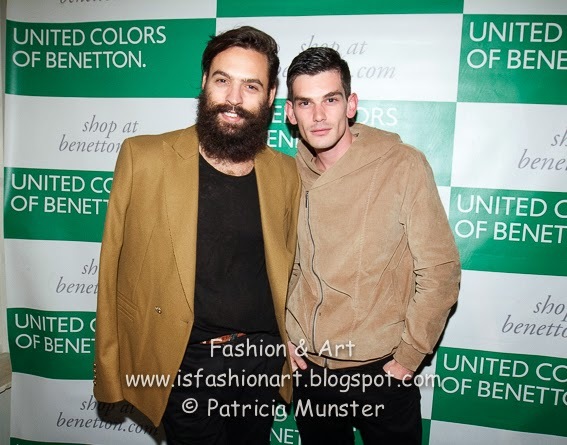 The spring collection for men of Benetton is designed to accompany him to every corner of the world. The man of Benetton impresses not because the "overdone", but by confidence and dynamism. He wears loose rain coats and suede jackets to polo shirts and polka dot or floral shirts. Evening wear with well-cut cotton suits in black, gray or dark blue. 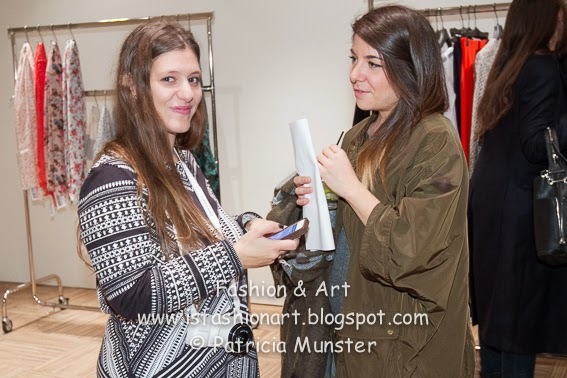 The colors are inspired by the shades of the city, such as dark orange, dark blue and military green. The perfect urban look consists of three parts, the blue fabric bomber jacket, classic jeans and sporty fleece jacket. Cotton jeans or shorts and t-shirts with prints with denim plaid shirts, create combinations that are always valid. Here a preview of the collection. And a photo review of the evening.